Buy this item and earn 262 points valued at £2.62. 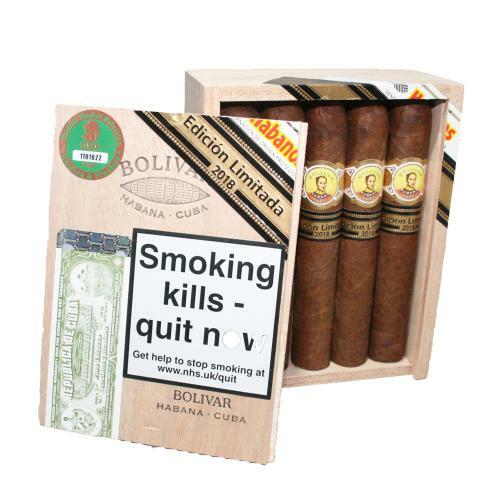 Bolivar has only been selected on two previous occasions to be Habanos Limited Edition. This was the Petit Belicosos in 2009 and the Super Coronas in 2014. Therefore the Soberano is a welcome addition for lovers of this full bodied, robust brand. 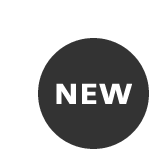 The cigars are presented in SLB boxes of 10 and measure 5 ½” (140mm) x 54 ring gauge . 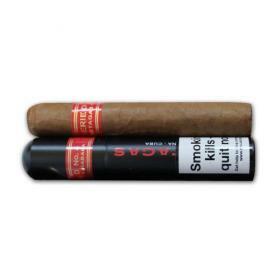 This vitola is known in the factories of Cuba as a “Duke” and was originally made famous by the much-loved 2009 Limited Edition Romeo y Julieta Duke. Since then the size has also been used for the extremely popular Partagas Serie E No. 2 which was introduced to the standard Partagas portfolio in 2011. “Sovereign “ is the literal translation of Soberano and this wide girth, full-bodied cigar seems a suitable powerful treasure to bear such a regal name.